Our program started out of our relationships with many different organizations. We appreciate the continued support. The National Trust for Historic Preservation, a privately funded nonprofit organization, works to save America’s historic places. They are the cause that inspires Americans to save the places where history happened. The cause that connects us to our diverse pasts, weaving a multi-cultural nation together. The cause that transforms communities from places where we live into places that we love. 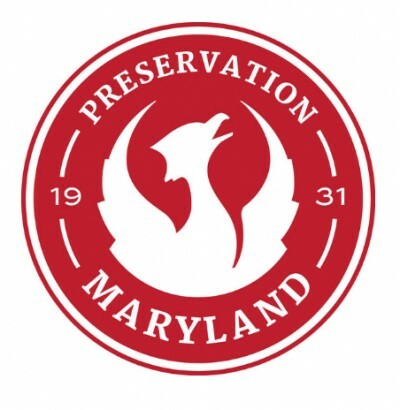 As the leading voice for preservation, they are the cause for people saving places. Their mission is to protect significant places representing our diverse cultural experience by taking direct action and inspiring broad public support. National Trust Community Investment Corporation (NTCIC) enables tax credit equity investments that support sustainable communities nationwide. NTCIC places qualified tax credits for federal and state historic (HTC), new markets (NMTC), solar (ITC) and low-income housing (LIHTC). NTCIC is a for profit, wholly-owned subsidiary of the National Trust for Historic Preservation. NTCIC works with a wide variety of property owners including for-profit developers, nonprofit organizations and local governments. Its focus is on projects that have a high economic impact on the surrounding community. Established in 1980 as a program of the National Trust for Historic Preservation, the National Main Street Center, Inc. works with a nationwide network of coordinating programs and local communities to encourage preservation-based community revitalization, and has equipped more than 2,000 older commercial districts with the skills, and organizing framework they need for renewal during its 35-year history. Our mission is to revitalize older and historic commercial districts to build vibrant neighborhoods and thriving economies. 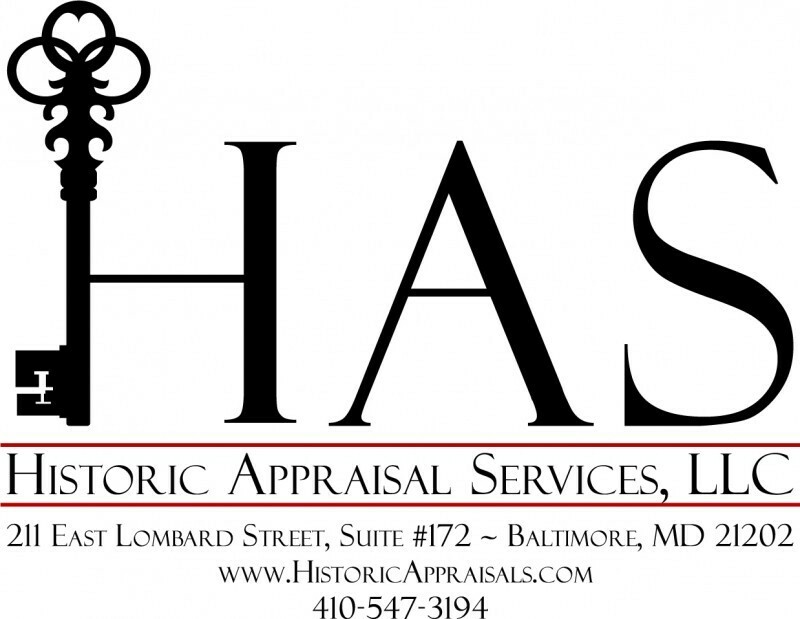 Historic Appraisal Services, LLC provides nationwide building appraisals, site assessments and fine art valuation services designed for Historic America. Our Historic Replacement Cost Appraisal is attained by examining the specialized reconstruction means and materials suitable of these unique structures, in accordance with the standards present in the Secretary of the Interior's Standards for the Treatment of Historic Properties.